I was recently commissioned to photograph Sandie Begbie of Standard Life in Edinburgh. 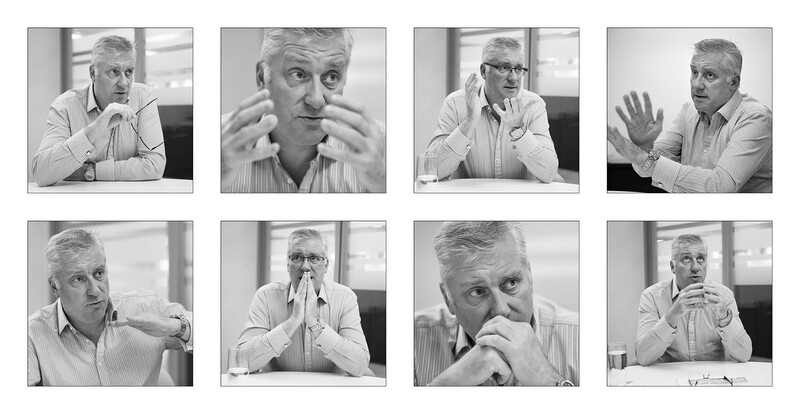 Part of the session was to produce a set of reportage business portraits showing Sandie in an informal setting where he is in discussion with someone off camera. This is a style of corporate portraiture that has the power to really capture the essence of the sitter – in this case, engaged, passionate, animated and in charge!